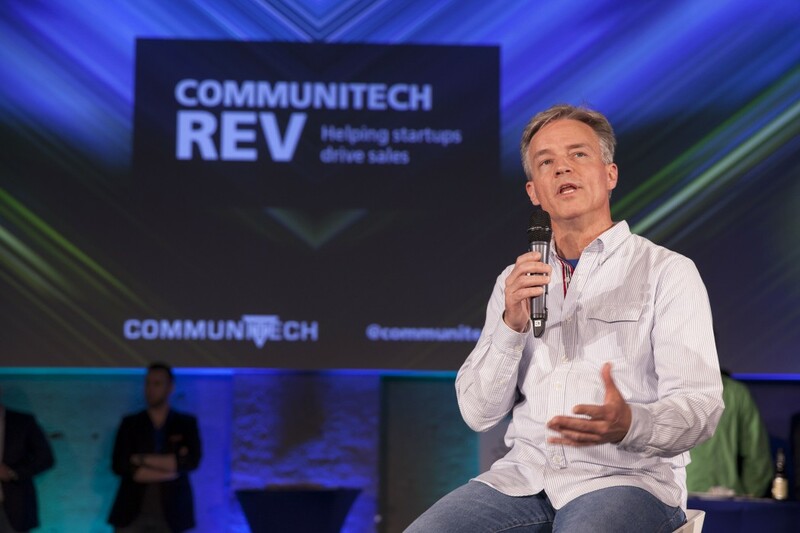 Ssimwave announced that Steven McCartney, former VP of Strategic Growth at Communitech, will be joining the company as president. McCartney will have oversight of sales, operations, and strategic growth of Ssimwave. McCartney joined Communitech as its VP of startup services in 2013. In the past, he has acted as director of Sandvine, CEO of Atria Networks, and director and chair of Bering Media. Greg Barratt, strategic sales leader at Miovision responsible for North America and Europe operations, will fill in McCartney’s role at Communitech. Barratt formerly served as president of Communitech between 2000 to 2003, and has acted as an entrepreneur in residence. Ssimwave is working to create the standard for how video quality is measured, and develops technologies for video quality monitoring, video quality diagnosis, and perceptual video compression for the entertainment industry. The company’s co-founder won an Emmy in recognition of the software. In early May, the company took home part of the Communitech Rev Demo Day $100,000 prize.